Las Vegas is one of the most dynamic cities in the US; an entertainment capital and global incentive meetings hub as well. Viewed from outer space, the Vegas strip is the brightest spot on our planet both for its brightness and diversity of colors. 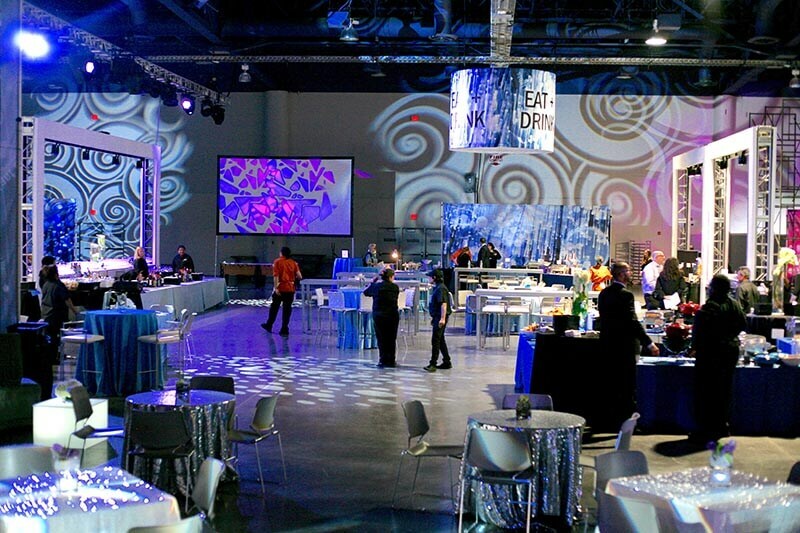 TOCA Events draws from NASA’s fantastic images to create the theme for an exclusive program for 3,000 guests in the city’s Convention Center. 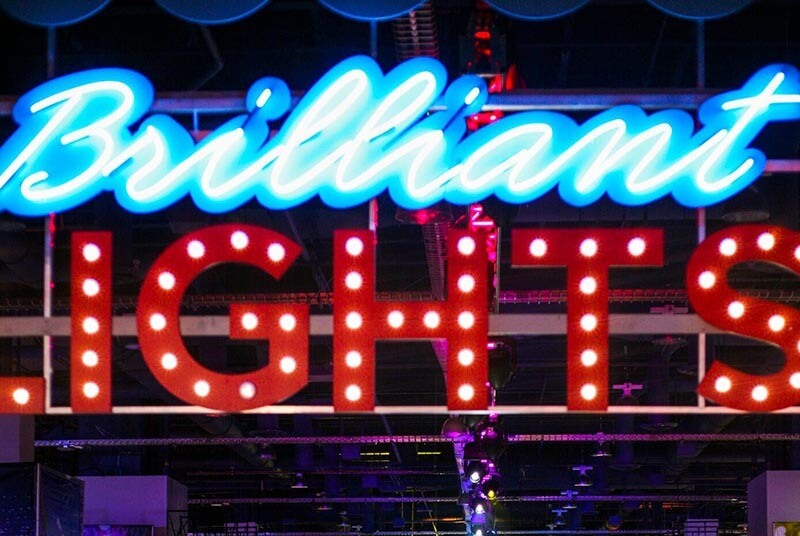 Brilliant Lights was the concept used to reconcile the location with the client’s message. The program is a fresh interpretation of Las Vegas culture, inspired by the destination and the unrivaled brilliance that emanates from the Vegas Strip out toward the universe. 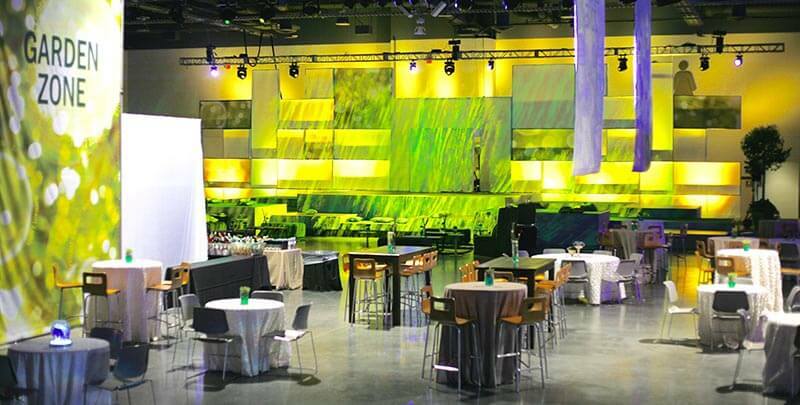 TOCA Events delivered a unique fusion of highly sophisticated design elements, subtle yet effective corporate messaging, and visually impactful performance elements from the raw and empty canvas of the Las Vegas Convention Hall S3. The transformation of the Hall took four days of continuous work marked by the incredible creativity of the TOCA Events staff. The overall effect was achieved through various initiatives and the creation of multiple continuous spaces infused with the diverse and cosmopolitan sizzle of Las Vegas. 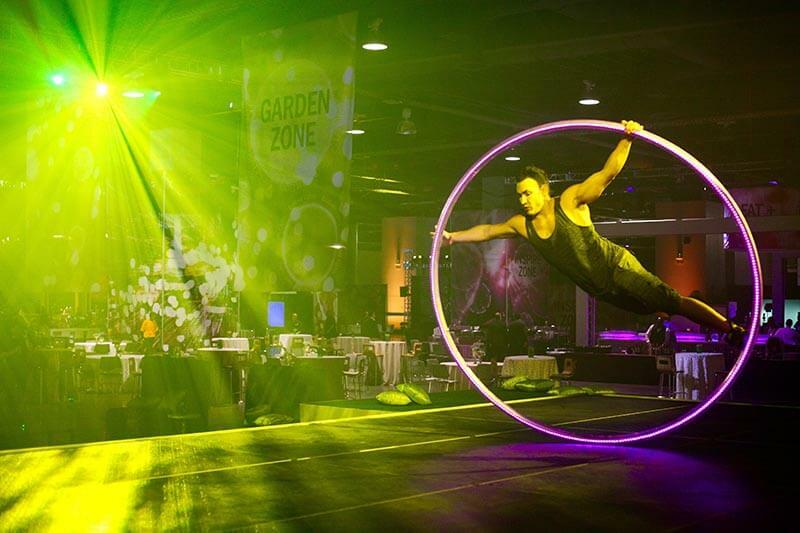 TOCA Events created a central core that mirrored the Strip with mapped lighting effects that formed a glistening corridor interconnecting each of the spaces. 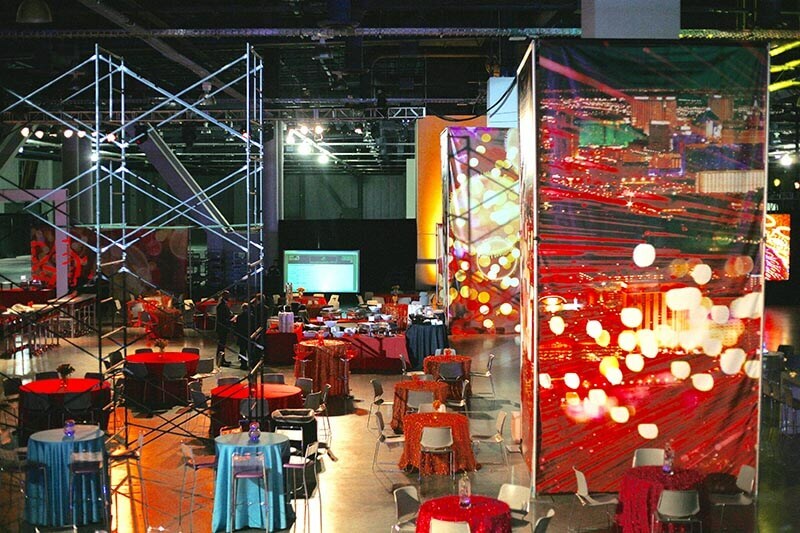 The spaces—or zones—were delineated by luminous structural elements, modular translucent walls and LED messaging, culminating in an atmosphere that was vibrant, colorful, sophisticated, and inviting. Mirroring the Las Vegas cityscape was the idea that sparked the imagination of our creative team. Our DJ held court from atop his tower overlooking the central Strip. 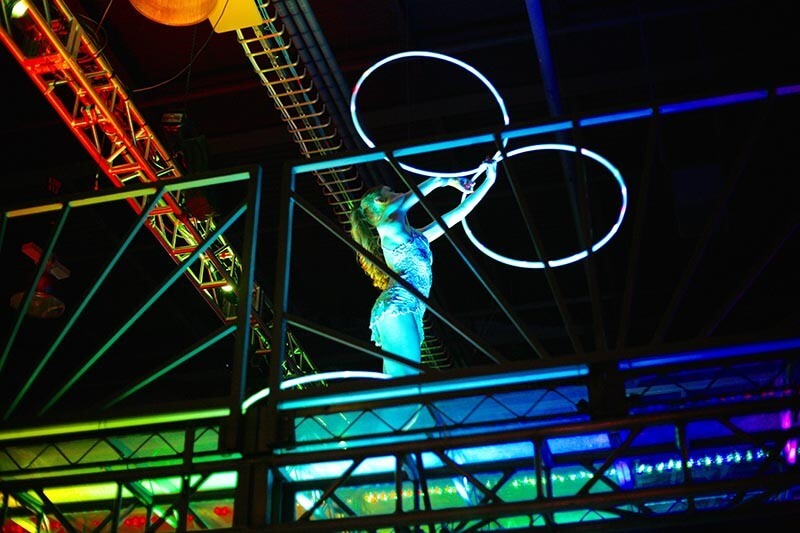 Additionally, to highlight the brilliance of the overall concept we showcased a LED Cyr Wheel performer who dazzled the crowd alongside an Olympian LED hoops performer who performed atop a bridge spanning the Strip. Their acrobatics resulted in extraordinary visual impact, complemented by a state-of-the-arts laser dance show. To complete such an amazing night, our live dance band took the stage as the crowd danced into the night.